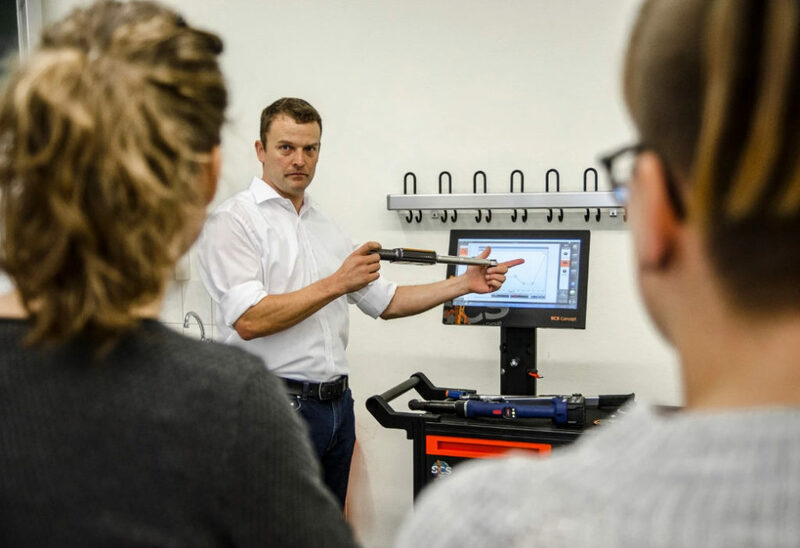 In cooperation with scientific institutes the German Fastener Association (DSV) offers as a post-gradual (technical engineering) qualification to become a fastening engineer (DSV)®. 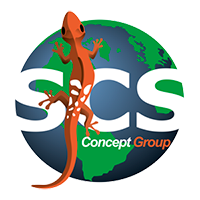 The SCS Concept Academy is proud as a certified learning service provider on basis of the ISO 29990 in the field of fastening technology to be a part of this. In module 3 of the education we provide the lecture at the Technical University of Dresden on machine and process capability, including a practical course.